Todays the day! 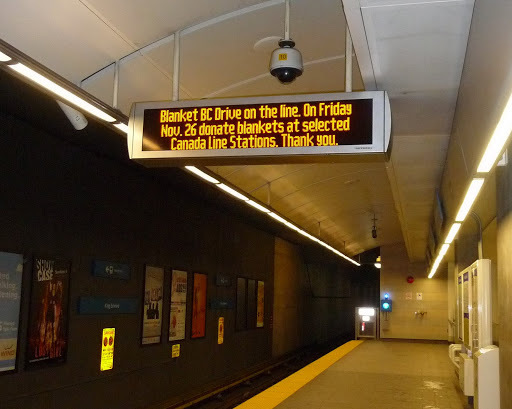 Bring a clean blanket on your commute! *Bring a blanket on your way to work/school/yoga Friday Nov 26! Let’s join Gregory and his young son help keep the homeless warm this winter! November 26, 2010 in feeling good, good, happiness, health, helping others, helping our fellow man, streets of vancouver, the homeless. gratitude, vancouver, warmth. Let’s help those less fortunate stay warm over the winter months.